Congrats to team KBPH at the Sunday, January 7th SCPHA/AQHA/APHA Horse Show. This post is little out of order as we were waiting for accurate results. 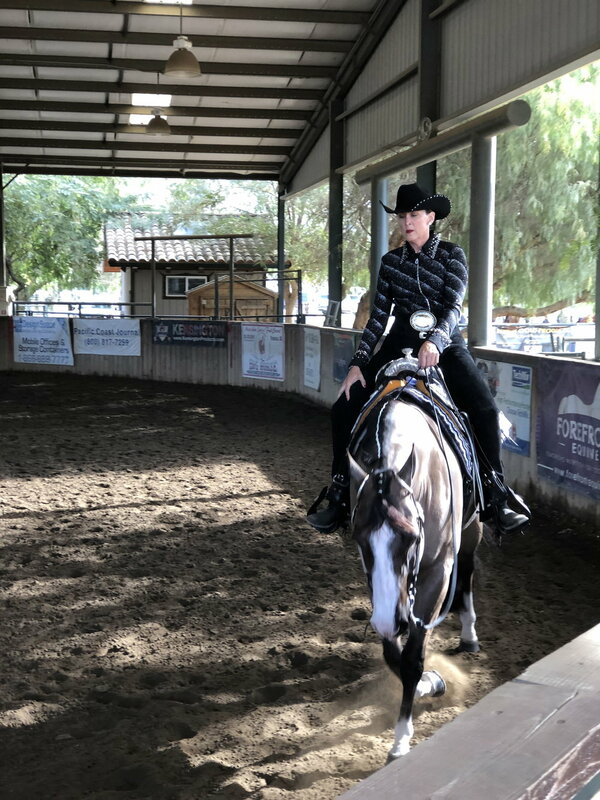 The horses were fabulous and the rider's keep improving on their goals from our last shows! Very proud & looking forward to the next one!